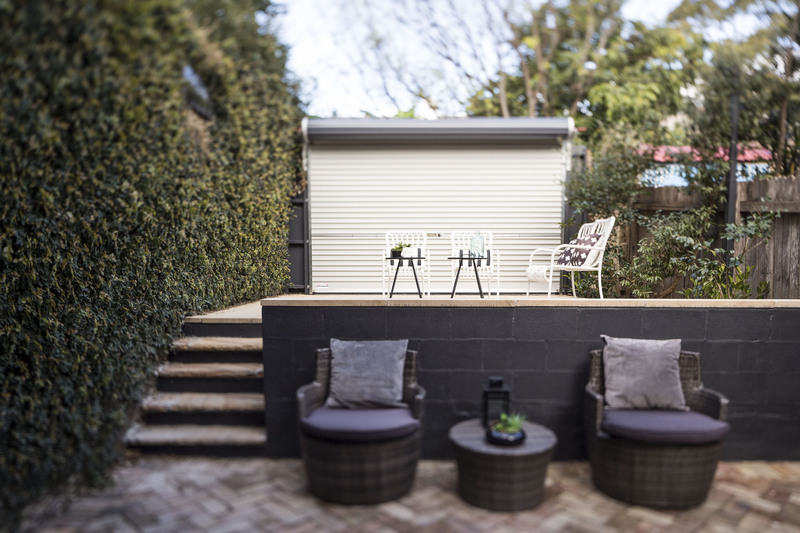 On the edge of the city, this renovated terrace enjoys one of Sydney’s most convenient locations. Updated for low-maintenance living, the best of the city is on your doorstep. Light, bright and airy – this is a property made for entertainers, young families and executives alike. 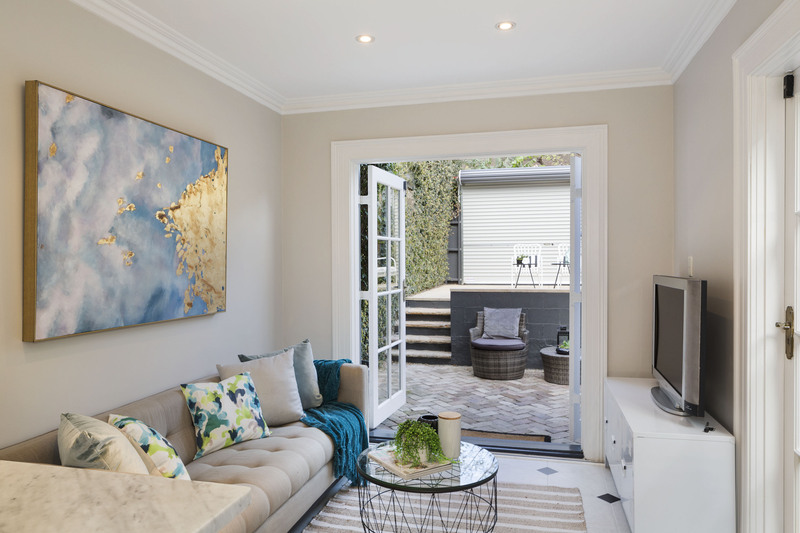 This property was styled to appeal to a broad market of investors – and successfully helped the owners maximise the value of their property with the home sold before going to auction – well above our client’s expectation! Proudly presented for sale by Michael Kirk and William Phillips of BresicWhitney.